Even picky people love this pick! With each order you get a free pick. You can also go ahead and purchase more picks in case you have the, not so uncommon, tendancy to lose a pick every now and then.. 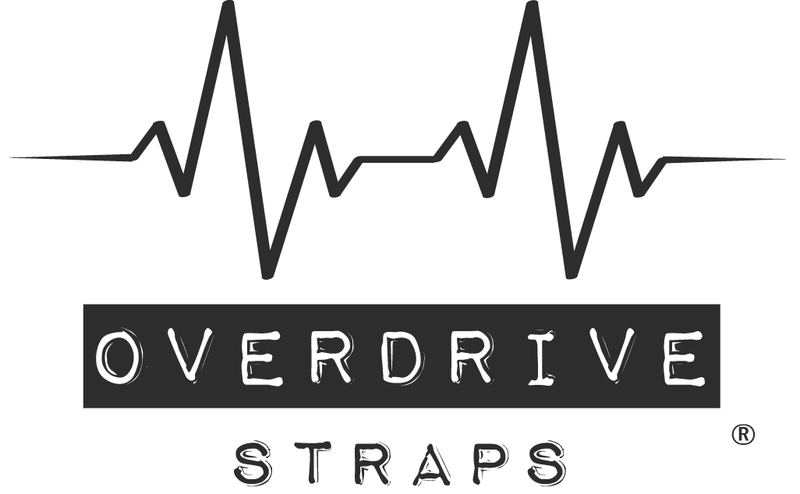 The one and only official Ovedrive Straps guitar pick. 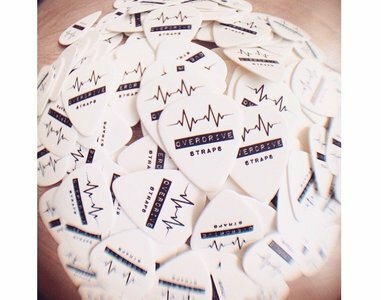 You get a pick with each order from us!